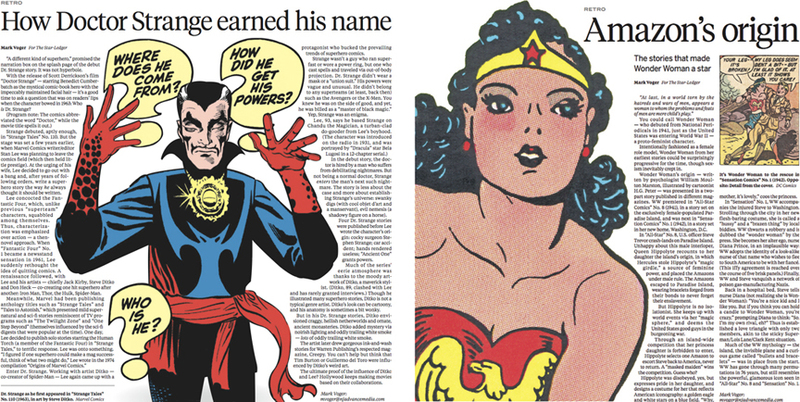 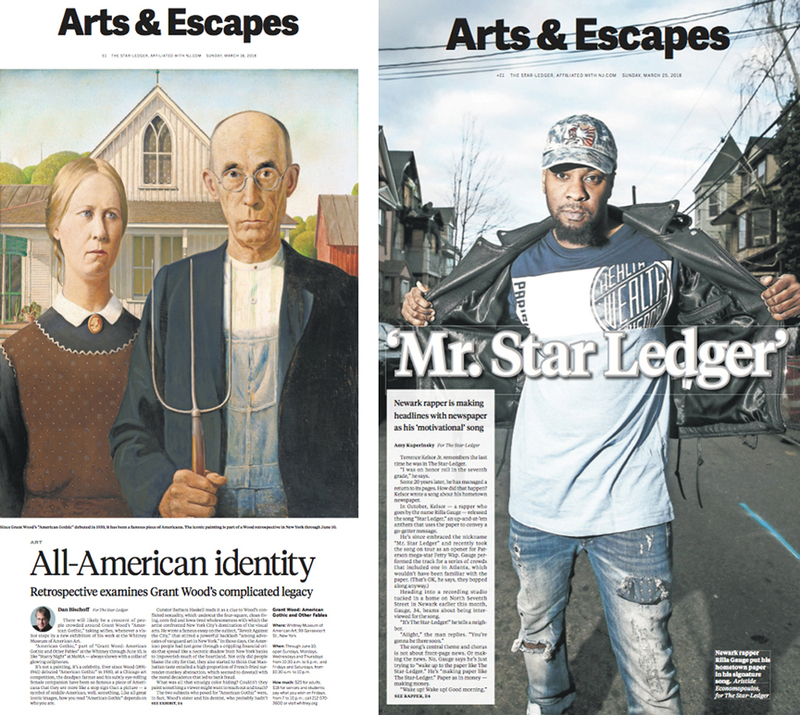 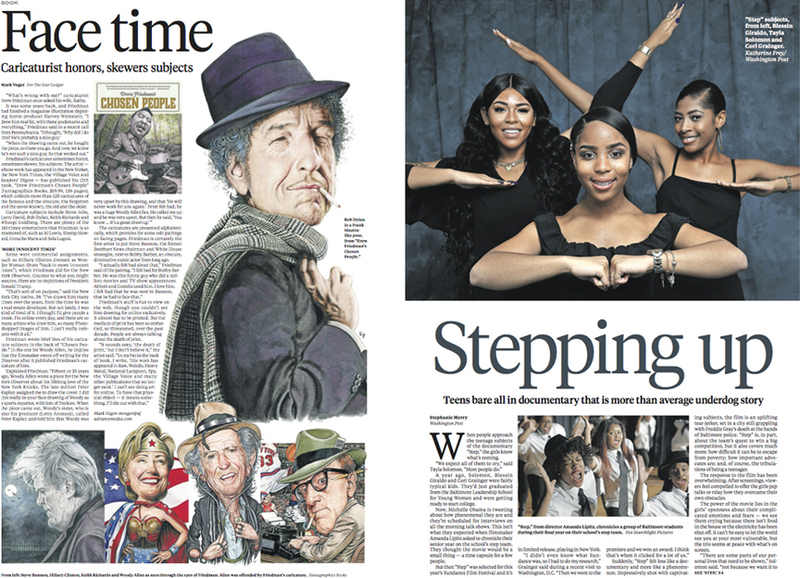 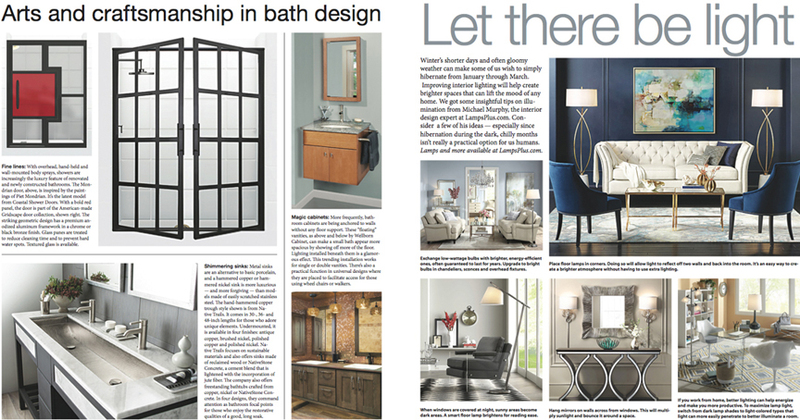 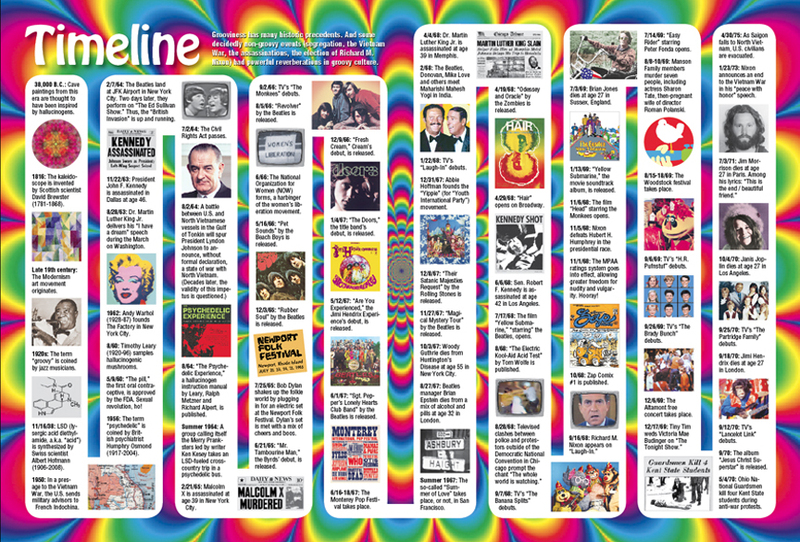 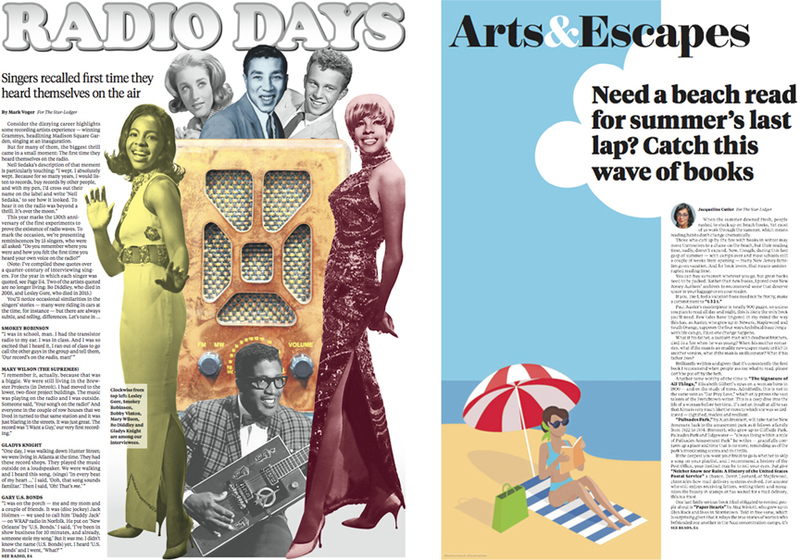 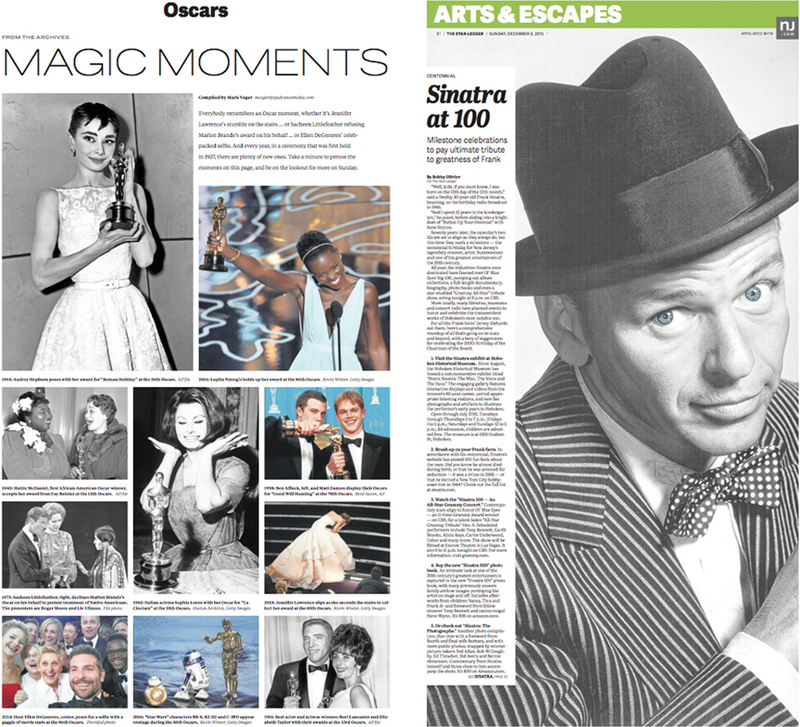 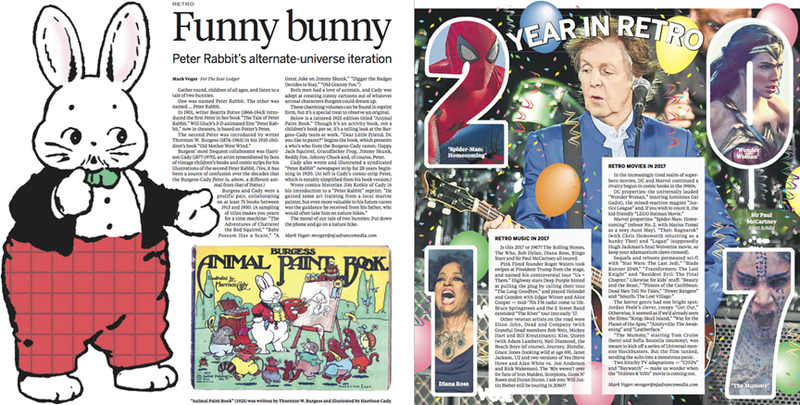 Also for The Star-Ledger, I wrote and designed Retro, a Friday feature about the roots of pop culture. 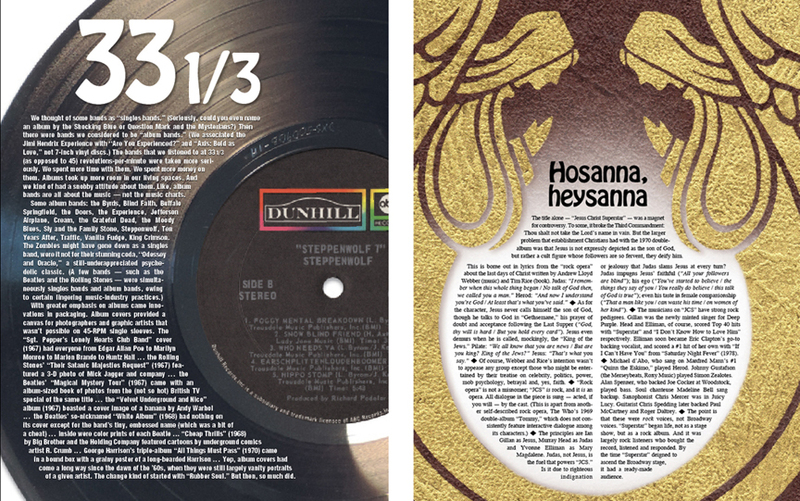 Above and below are sample pages. 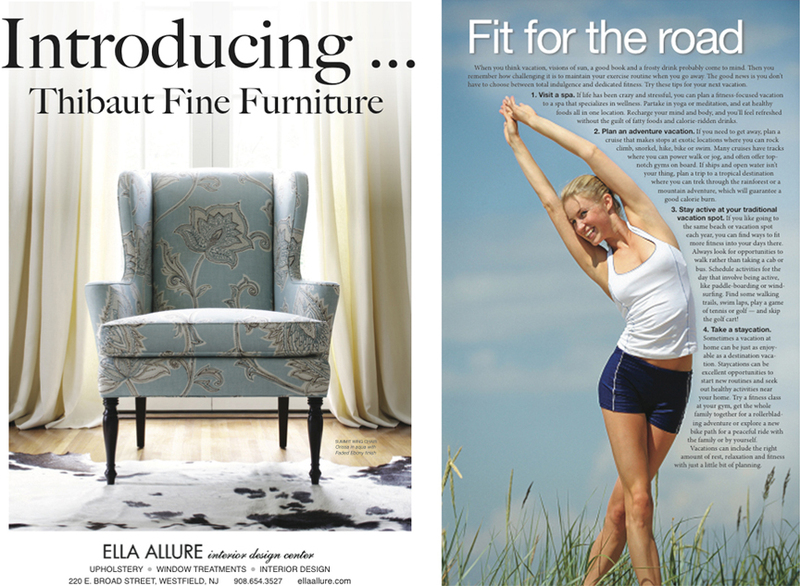 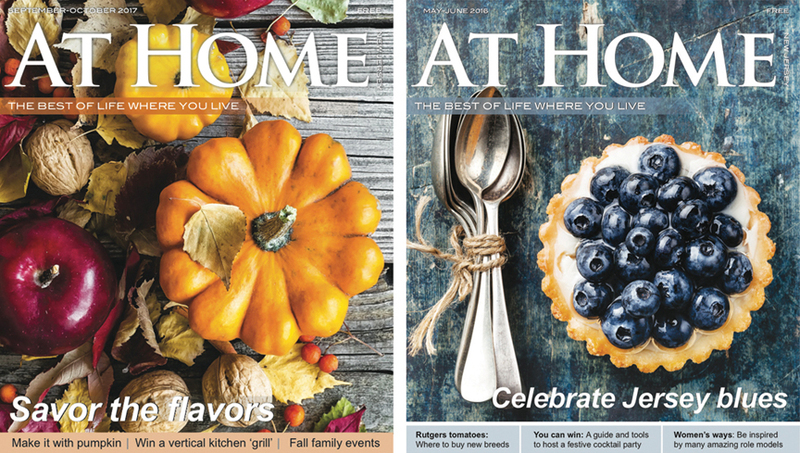 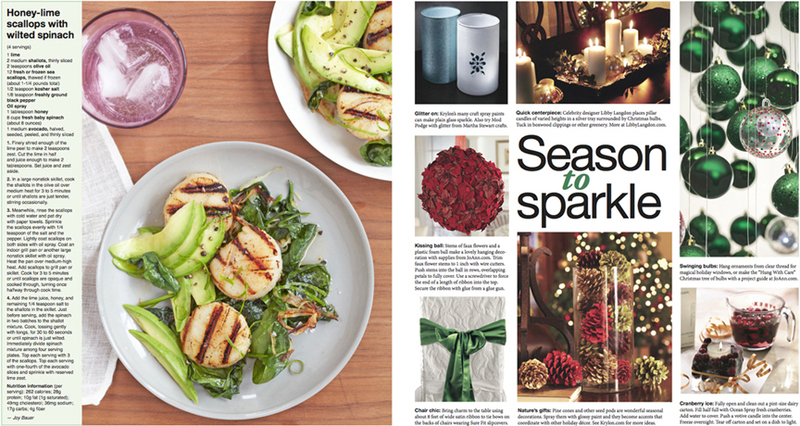 Following is my work for At Home New Jersey, a bimonthly magazine all about food, home décor, gardening, health, pets, advice and more based in Union County. 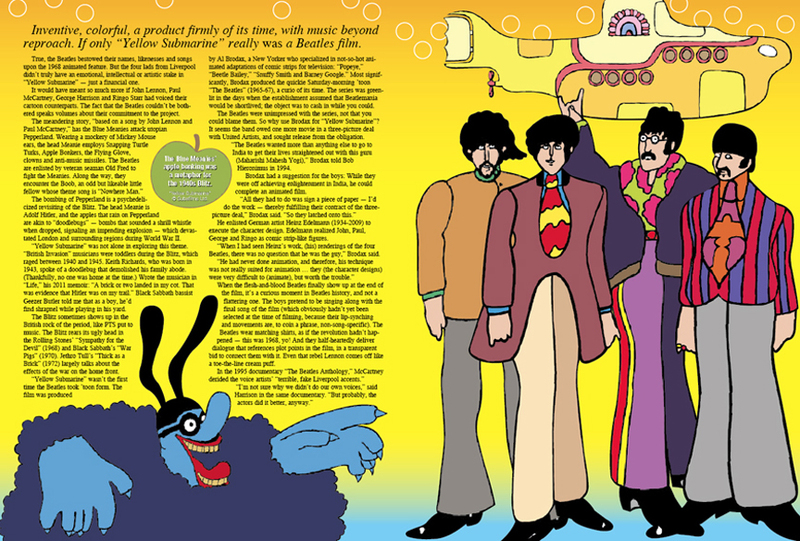 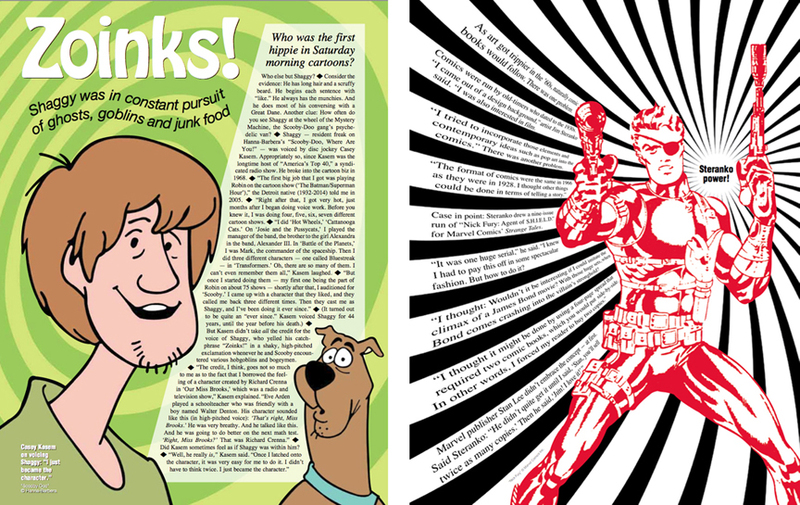 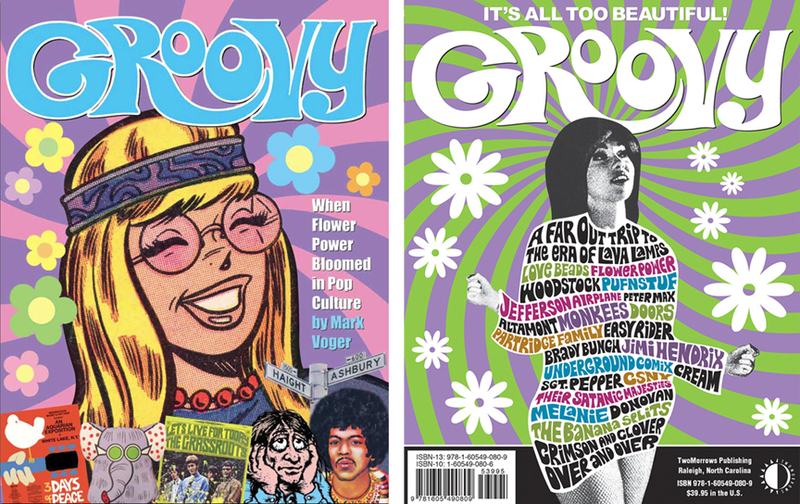 Below are the cover, back cover and select interior pages from “Groovy,” my 192-page full-color hardback about ’60s pop culture from TwoMorrows Publishing. 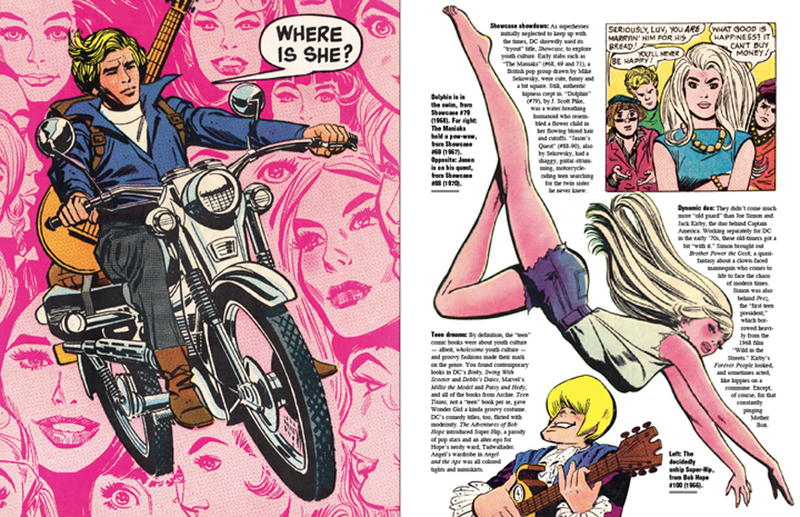 If I say so myself, here’s an in-your-face two-page spread achieved by scanning my copy of Roulette’s 1966 45-RPM “Hanky Panky” at a gigantic size, then adding the face of Tommy James and building the story within the hole.